The subject of race was inexorably tied to labor relations at the Pullman Company. The railroad industry -- and in particular, Pullman -- was the 2nd largest employer of African-Americans in the United States by 1910. The many strikes of the Pullman Company employees, whether they were Pullman Porters, factory workers, or workers in the Pullman Brickyards were a very real and often bitter part of the Pullman story. 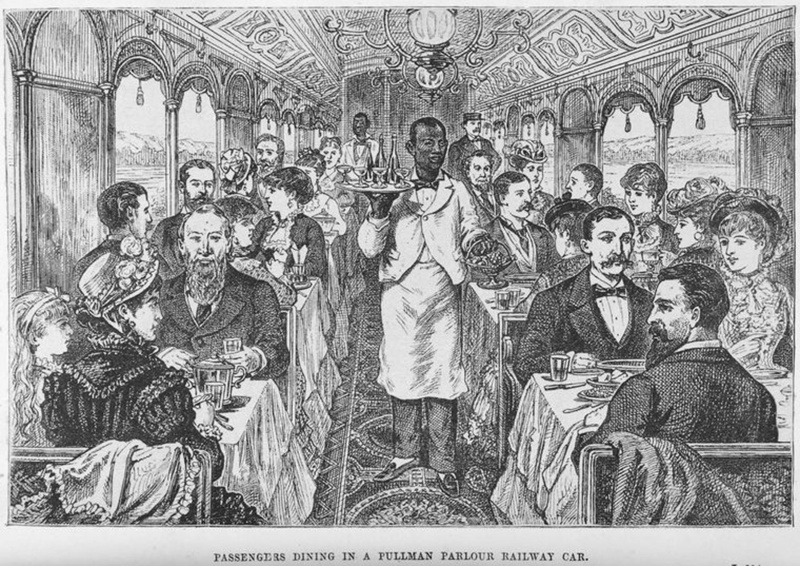 African-Americans had a complex relationship with the Pullman Company, the Pullman family, with Robert Todd Lincoln, who succeed George Pullman as president of the company. 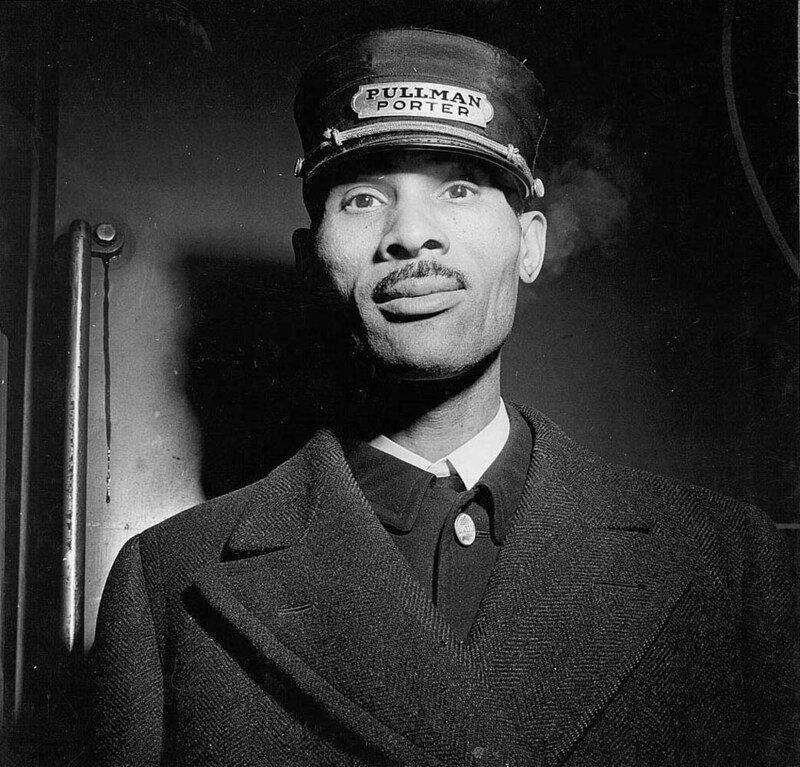 The Pullman Palace Car Company was appreciated for its commitment to hiring African-Americans and paying them in a fairly equitable manner. Many porters were fiercely protective of both George Pullman and later of his widow Harriet and Pullman's family. In 1920, the Pullman Company was the 4th largest employer of African-Americans in Illinois and the 2nd largest employer in the nation. A member of the board of the Pullman Bank, Robert Todd Lincoln became the second president of the Pullman Company, elevated to the thankless task of rescuing the Pullman Company from insolvency after Pullman's death. 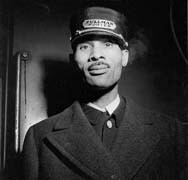 He performed this task with ruthless efficiency, making life difficult for Pullman porters and other passenger car personnel by inaugurating a wage system heavily dependent on tips. While black faces weren't unknown to the Pullman and Roseland neighborhoods, they were few and far between. Few African-Americans lived in Pullman and Roseland before 1920; after the 1919 race riots, the number dwindled to almost nothing. On Friday, May 11th, 1894, at 9:00 a.m. Pullman workers orderly "walked out" of Pullman, with the American Railway Union and its President Eugene V. Debs fully behind them. What followed was the greatest strike in American history. Meetings were held and strike committees formed to arbitrate the situation. ARU delegates decided to boycott Pullman cars on June 26th and the boycott spread throughout the nation. President Grover Cleveland called federal troops in to restore order and placed Debs under arrest. No violence occurred until Independence Day when mobs gathered and burned hundreds of cars. Railroad property damage was estimated at $340,000 and more than forty died in nationwide clashes. Chicago newspaper headlines read, "Big Riot in the Yards" and "World's Fair in Flames." Rioting was not under control until July 18 when workers began returning to Pullman.